Apparently someone tried to hack the Flu Trackers account/page in August 2018 so they locked it. Or so facebook says. No notification was sent to the registered email. Anyway - I can not access the account anymore. Facebook is demanding a drivers license, passport, or other government id in the name of Flu Trackers to give me access. After 30 days they say they will delete that information from their database. Well - for obvious reasons - those ids do not exist. Sally and I reluctantly signed up for facebook as a feed for our twitter account. We did not like all of the ads but we thought as a public service we would connect. We have never engaged on facebook. Frankly, this site takes all of our administrative efforts. After all of the alleged privacy violations, I see no reason to make an effort to re-establish FluTrackers on facebook. They asked over and over again for my phone number which I never gave them. I guess to participate on facebook now they need to lock you down. Sounds a lot like what China does to their internet participants. 1984 - only times 1000. There is apparently some interest in what has occurred. 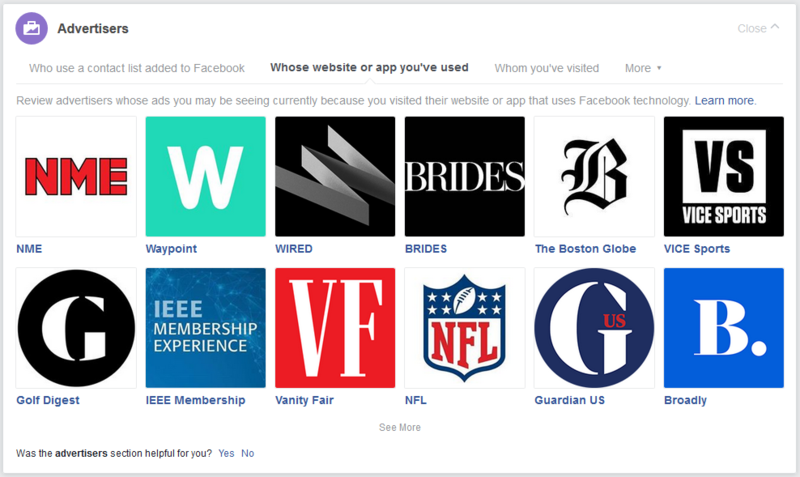 1) Last night I tried to log onto our facebook account: Flu Trackers. This account has a page that our twitter account feeds to. We do not engage on this facebook account or page and it acts only as a feed. I log onto this account about twice a year to check the settings, make small updates etc. We set up this account many years ago. I don't remeber how long. Maybe 2008? There were very few corporate accounts on facebook then. We selected the name Flu Trackers - like a person. 2) When I tried to log in the prompt said that there was some unusual activity on the account so I had to prove who I was. I was given the choice of identifying pictures from friends accounts or asking friends for help. So I attempted to name the identities of the pictures shown to me from the accounts of our "friends". Well - I don't actually know most of our "friends". I did correctly identify a picture from Vincent Racaniello's account. However, I correctly identified only 1 person so I failed that test. 3) Next I was offered the chance to ask for help from 5 friends. I needed to contact them offline and ask them to send me a code which I was then to type into boxes under their names. I was not allowed to select the friends. The friends were selected for me by facebook. Well...I do not know how to contact most of our friends offline. 4) The prompt told me that I had exceeded the number of tries to identify pictures from our friends accounts. It said to try back in a few hours. Also, I could try to log in with a computer used before to access the account. That method would also identify me. 5) In the meanwhile, I was allowed to change the account password via the registered email. 6) Today I tried again. I logged in with the new password and using two computers I was able to cross check and identify 4 of the 5 pictures shown to me. I was allowed to skip two pictures and still pass the test. I skipped 1. I got 4 identifications correct. Apparently 3 correct out of 5 is a pass. 7) However, I was told that I did not pass the test and I was again offered to ask my friends for help. They selected the same friends as last night for me to contact offline and ask them to create a code for me to insert into the box under their name on the screen. 8) I just clicked on continue since I can not contact these friends offline and then I was presented with 2 lists of options for identification to submit to facebook to prove that I have legitmate access to this account. Basically the selections are all government identifications, real life utility bills, etc. Well - Flu Trackers does not have a drivers license, passport, or utilitiy bill. Facebook represented that they delete copies of submitted identifying documents within 30 days. 9) Over the years I was asked for my phone number to verify the account in case recovery was necessary - and I always refused. I do not regret this. So that is that. I do not personally know most of the Flu Trackers "friends". I can not easily identify pictures of them from various photos in their accounts. I do not have offline contact information for our "friends". And besides - since I correctly identified 4 of the 5 pictures shown to me today from our friends accounts - why do I still need to send in government identification? AND since I have access to the registered email for this account and was able to change the password - what is the problem? 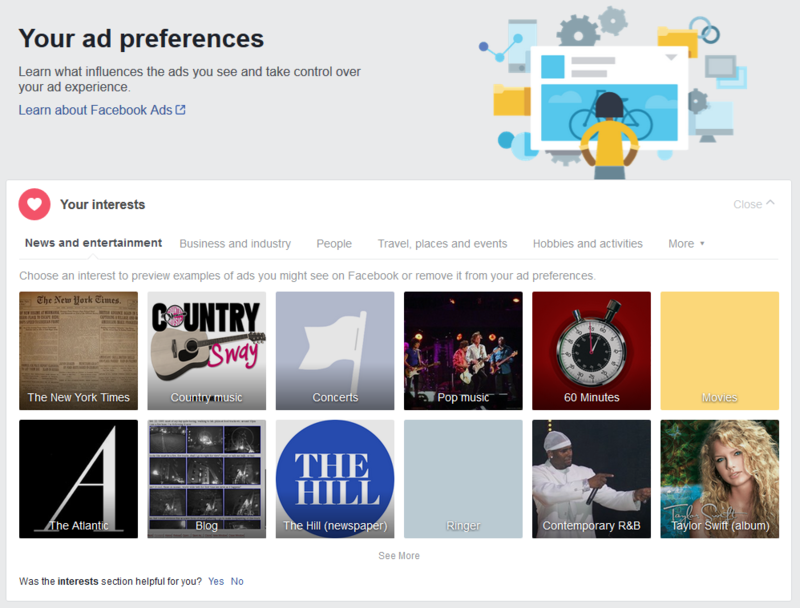 Facebook knows an authorized person has access. It has been the same email since the creation of the account - many years ago. P.s. One of the computers I used today to cross check the pictures was a computer that I used to log into the Flu Trackers account in the past. So that method to gain access did not work. My computers are old. Peeps at facebook probably assume that denying a person access due to a change in equipment is a valid possibility. Not in my case. I keep my laptops until they literally burn out. My favorite laptop was manufactured in 2009 and is eccentric. Last edited by sharon sanders; January 3rd, 2019, 11:05 PM. Reason: added the P.s. Apparently facebook wants some money. I am not responding. Flu Trackers has never advertised on facebook. Please note I de-linked the connection between the words "Learn more" and facebook. Subject: Flu, create a post for people visiting "FluTrackers"
Finally, Facebook can collect location data through its apps (including Instagram and Messenger), by asking to “know your location” in your browser, and by logging where you connect to the Internet. It uses that data to serve location-targeted ads as well as to determine when specific people are visiting specific brick-and-mortar stores, part of its efforts to link digital ad impressions to purchases in meatspace. Even with a good understanding of how it works, researchers have found it incredibly difficult to turn offlocation-based ad targeting on Facebook. Luckily, you can take matters into your own hands. You can uninstall or disable Facebook’s mobile apps to stop most of the company’s location tracking. And you can install Privacy Badger to third-party tracking around the web, including through Facebook’s pixels and Like buttons. The more users learn what Facebook is doing, the more they can make informed decisions about their privacy, including putting pressure on lawmakers and companies to do better. And two third-party developers left the data from millions of Facebook users exposed in S3 bucket.